LABOUR party chiefs will today invite members of the armed forces to join the party – for just a pound. Shadow defence secretary Jim Murphy will announce a new cut-price level of membership for brave service men and women who fight for their country. It is part of a drive to boost grass-roots membership which slumped along with the party’s popularity over the dying months of the last government. Normal full-membership costs £41 a year but under the new plan, serving soldiers, sailors and airmen will be able to sign up for the same annual fee as a “Young Labour” members. 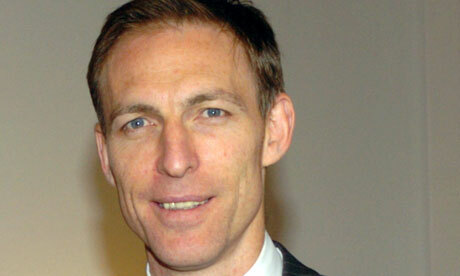 Mr Murphy (pictured) will announced the move at the Labour party conference in Liverpool later today. The bargain basement fee was dreamed up during the review of the party’s future being overseen by Shadow Welsh Secretary Peter Hain. Its main aim to to reach out to ordinary voters by becoming more relevant. Insiders believe the new £1 membership will help establish Labour as the party of the armed forces.